What's the best to print a copy of the BIO/GAINS/TOPS profile? When I try using the print button the report has scroll bars in the different sections, which truncates the information..
Is it possible to add a file or presentation to a profile? For example the presentations from conferences? How can I add gallery photos? I've done it before, but can't seem to see how to upload now? There is a Gallery associated with every member's Profile that is perfect for displaying samples of your work to assist in demonstrating your products and/or services. The Gallery itself can be found under the 'Photos' tab on the menu bar directly under your Profile photo ... it is the third tab from the right. Hope that this helps ... if there are any further questions, please let us know. Have a great day, and thanks! Jeremy, I met you at the conference and really enjoyed your presentations. I have a internet company that sends me referrals in Springfield. I shared with them how BNI works and BNI Connect. When they need a contractor in a town where they don't have a partner they call me and I find them one through BNI Connect. 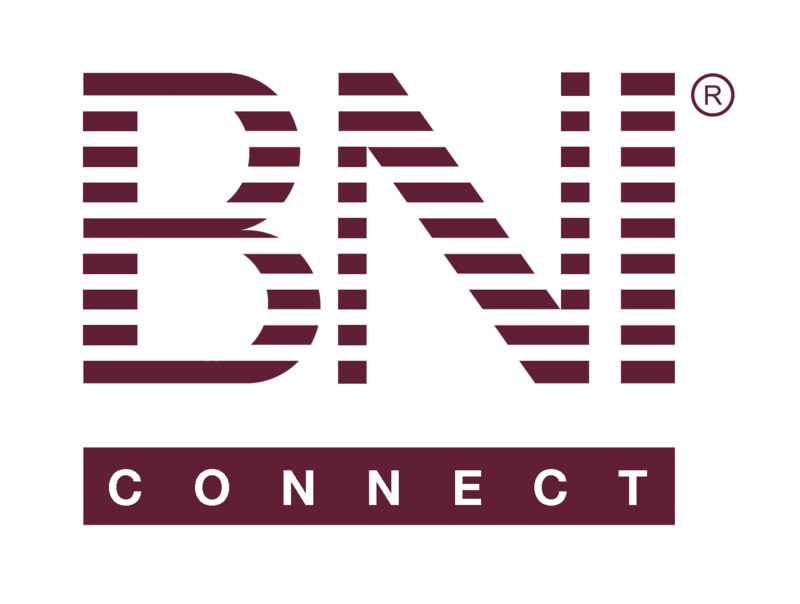 My only problem with BNI Connect is half our members aren't using it. Their profile is woefully inadequate, if they even have it filled out. Half don't list the cities they service. If I type in Nixa Mo, a part of Springfield I get 14 members, Springfield Mo 30, Rogersville 6, even a business owner in Rogersville does not show up because he has not listed it in his key words. I share this with you because I know how hard you are working at training members, we need it!! :) Is there a way for me to share this video on our BNI Facebook page? Thanks a bunch and have a great week! Hello everyone. This is my second BNI group. I left BNI for personal reason and am glad be back. It is a great a great marketing tool. Easy and friendly way to make friends and build a clientele. Good luck to all. BTW let me know if your looking for a service plumber in Northe East Ohio. Why can I not change my email address on the contact details page?